Brad Scheib, Vice President and certified planner, has been a leader in community planning and development throughout his career. 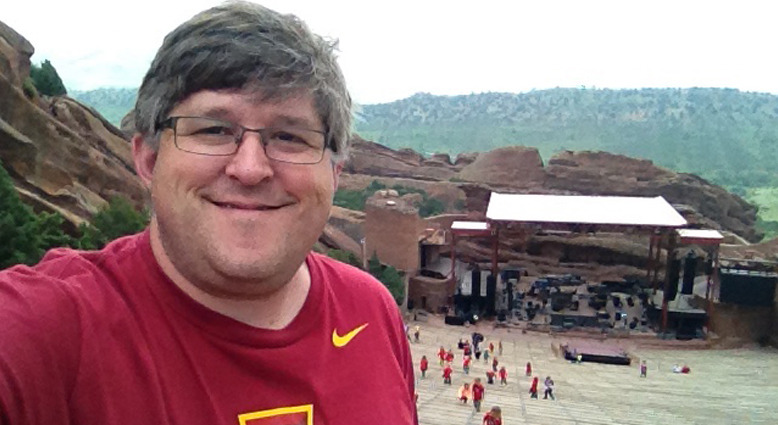 Brad earned his degree from Iowa State University in Community and Regional Planning with a focus in Geographic Information System (GIS) analysis and Transportation Planning. At HKGi, Brad has provided leadership and innovation in the application of modern technology towards community planning solutions. He has developed several innovative software tools to help clients track implementation initiatives and test outcomes of different potential redevelopment scenarios. Today he serves in a number of project roles including principal in charge, project management, public process facilitator and lead planner. Brad's primary project experiences include comprehensive planning, regulatory tools, neighborhood redevelopment master planning and transit oriented development. In his role as a firm Principal, Brad also oversees day-to-day financial operations of the firm. Prior to joining Hoisington Koegler Group in 1997, Brad served as a staff planner for a number of municipalities in the Twin Cities Metropolitan Area. His experience working in urban and suburban communities complements his life experiences growing up on a farm and in a small rural town in Iowa. Brad is also a long time member of a number of professional organizations including national and local chapters of the American Planning Association and the Urban Land Institute. Brad received his AICP certification in 1998.